When it comes to clearing out a house, garage or workplace you need to hire a professional house clearance company to deal with it. Rubbish Removal Clearance are a long established family run firm who can handle all situations. We are the best in the area and will do an excellent service. We guarantee your rubbish and junk will be disposed of safely and with care. 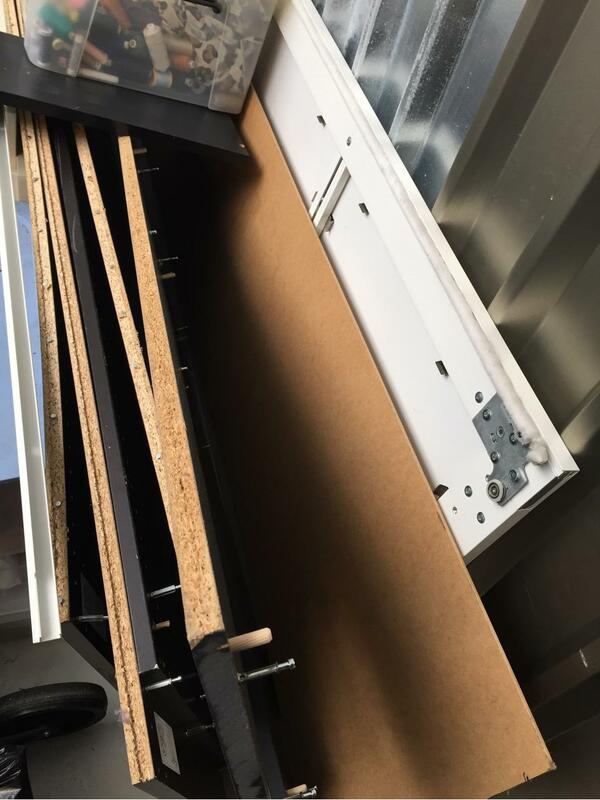 We are aware of the safety issues when removing waste materials and will ensure care is taken. We have special permits to remove certain materials such as pesticides, chemicals, paints, car batteries and oil. Our company will dispose of your waste using the most economical and environmentally friendly method. We know rubbish and waste can build up and whether you needs are commercial or domestic we can deal with it. Our prices are highly competitive and affordable, so don’t hesitate and give us a call 020 3743 9090. Our office staff is on hand to offer all the advice you need. Your first step is to contact us and arrange for a member of staff to call and give you a quote. We will also explain the different procedures that will be used to dump your waste. Our rubbish clearance will help clear your junk out of your life. South East London is located on the south side of the River Thames and consists of Bromley, Bexley, Greenwich, Southwark and Lewisham. The area has had extensive rejuvenation over the past few years as that has enthused and improved London’s cultural and entertainments contribution, especially in Southwark. This area is still the more affordable place to buy property compared to other districts of the capital city. It is a very popular place for people to live and work. As with most of London it is a busy area with traffic but has good transport links connecting other areas of the city. Charlton and Millwall are the most well known and largest football clubs in the area. South east London like other parts of the capital city has its own culture and traditions, along with plenty of bars, restaurants, nightlife, shops and markets to discover. The way of life is buzzing with crowded streets, churches, wharves and famous buildings to see. Famous landmarks of south east London are the Tate modern gallery, the Royal Observatory, regal and naval buildings, the London eye, the national theatre and more. A quirky way to get around and see the sights of this area is to hop on the river bus that operate on a regular basis and link central London with Greenwich. They take about 40 minutes but are a great way to see the sights of this lively city. We all collect rubbish over time and from time to time it needs to be removed. 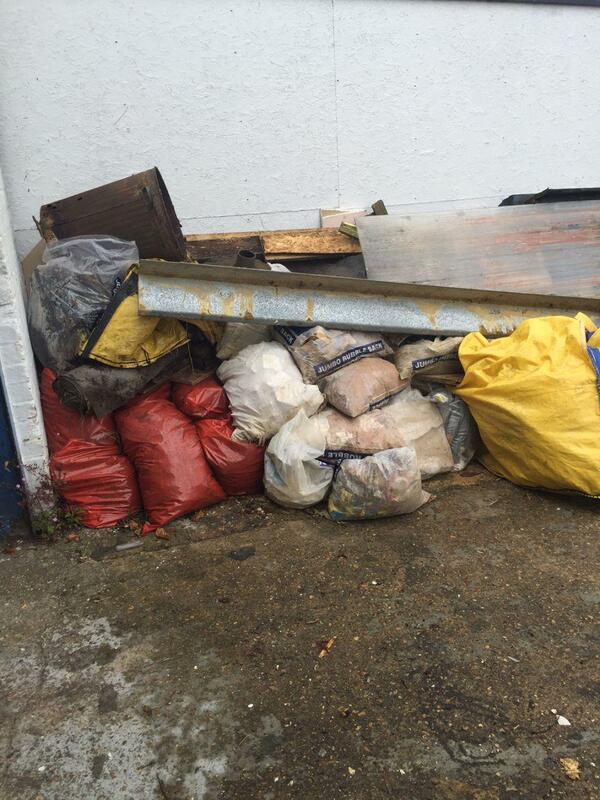 Call us 020 3743 9090 to deal with your waste removal now. Our prices are affordable and good value. We are the experts at handling all waste disposals. We have special permits to clear almost all types of rubbish and junk. Where possible we will recycle your junk. Nowadays we reuse what we can for environmental issues and the economy. Someone’s rubbish can be another person treasure, so it all has a value of some sort. Our professional clearance services Rubbish Removal Clearance can assist with clearing clutter and junk from the garage, house, office or garden. Call us and discuss your requirements with our staff. We can explain the procedures we practice for everyone’s safety. Don’t get bogged down with clutter let us help now and call us.